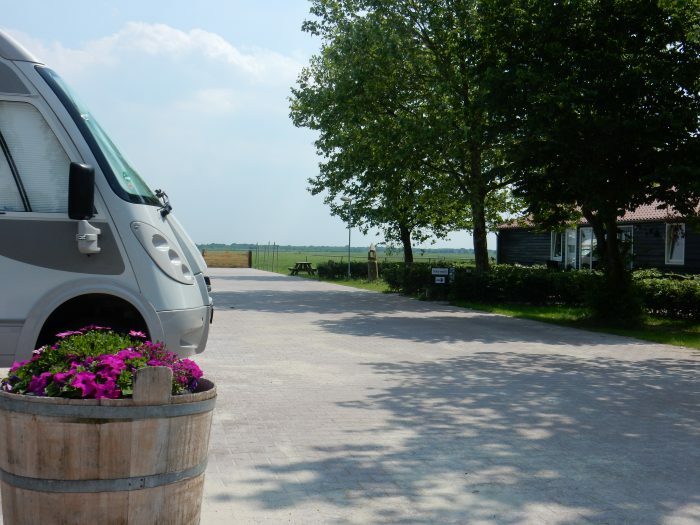 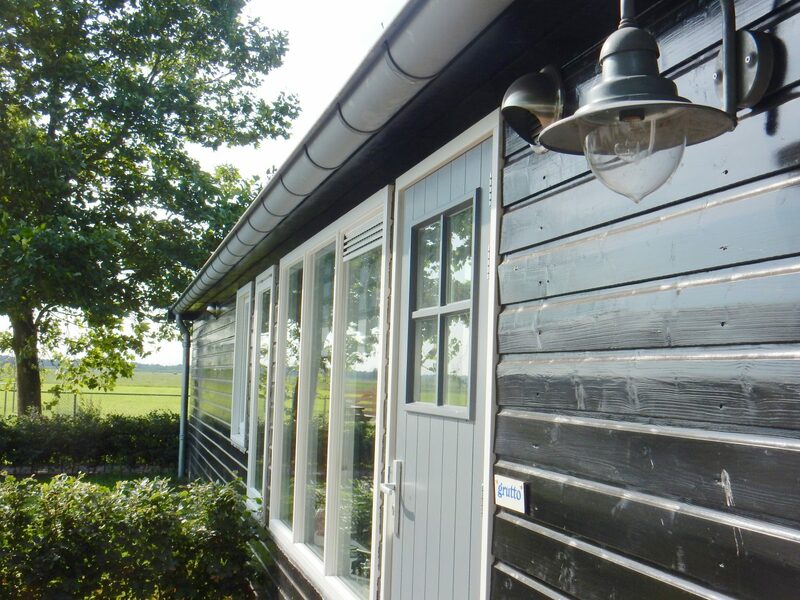 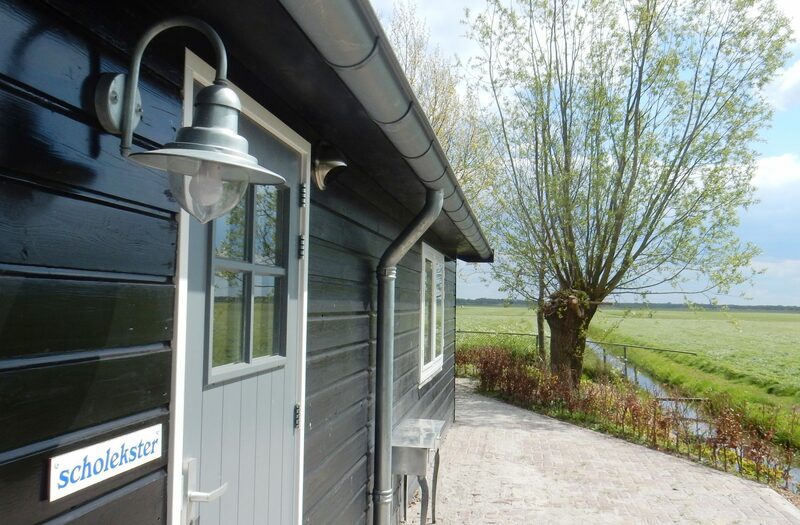 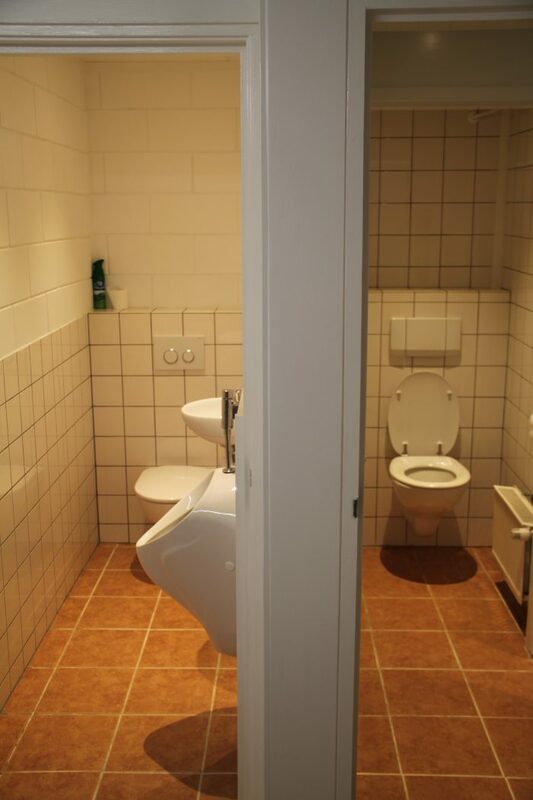 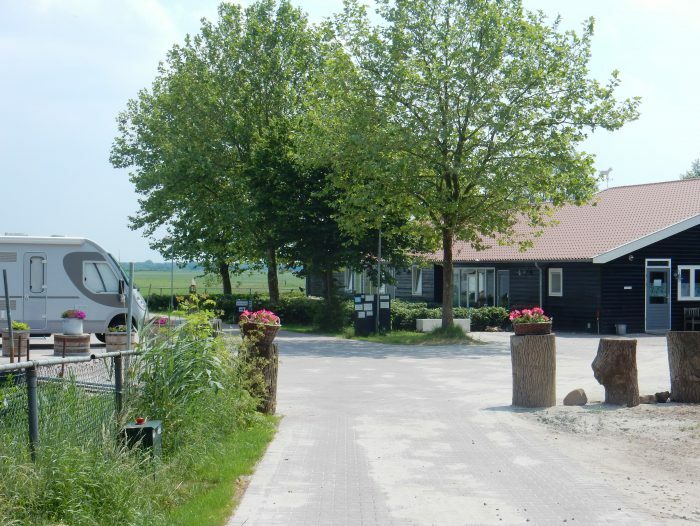 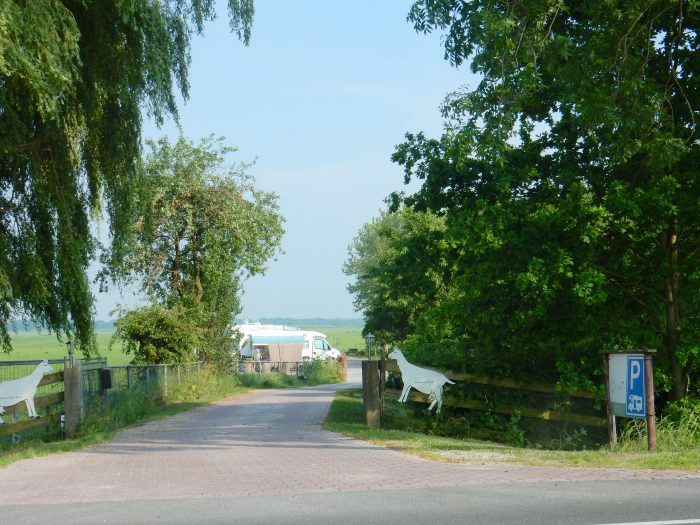 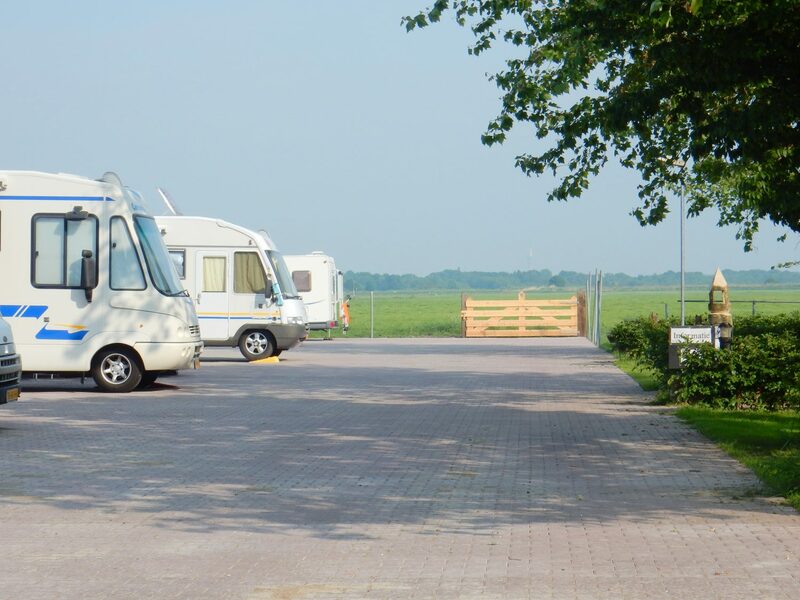 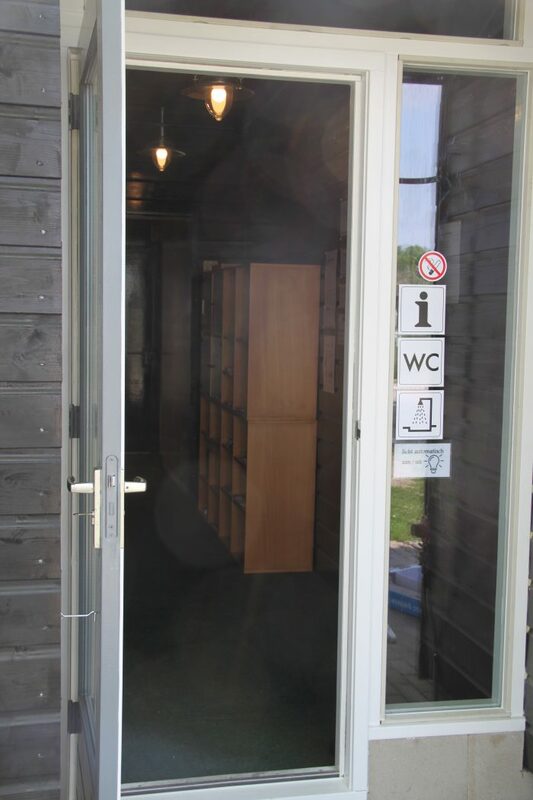 At the campsite of ‘Vecht & Weide’ you are welcome with your camper! 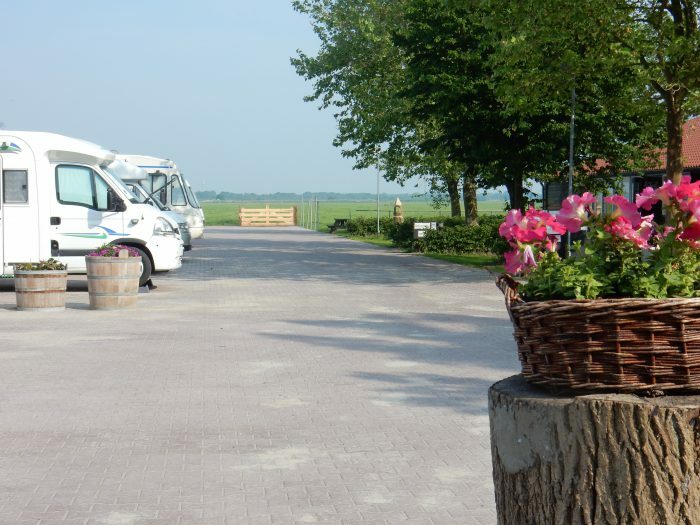 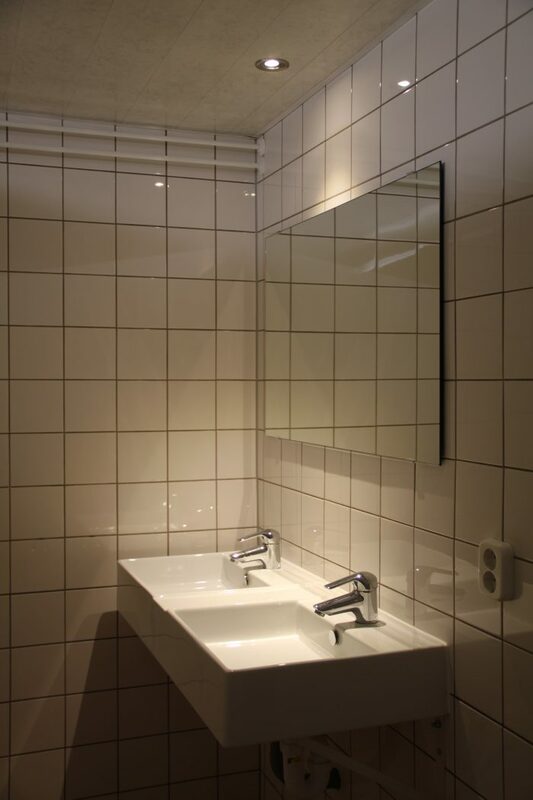 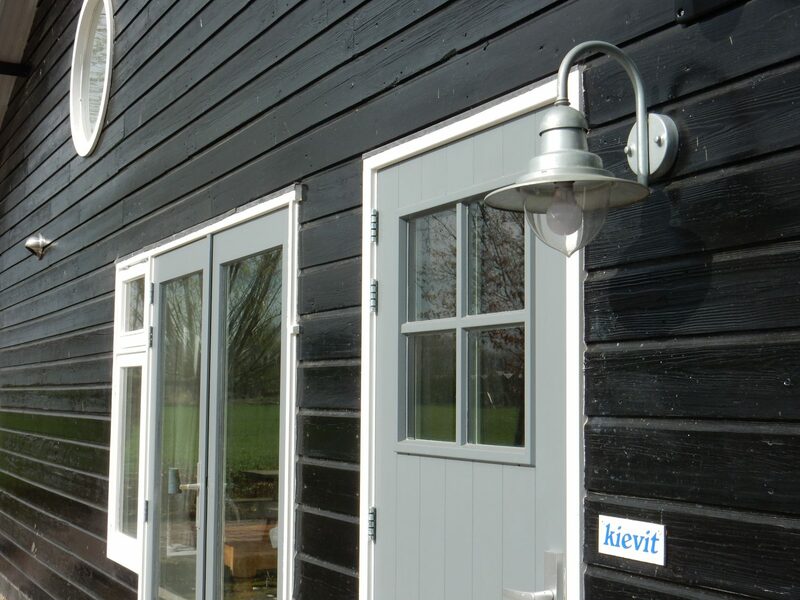 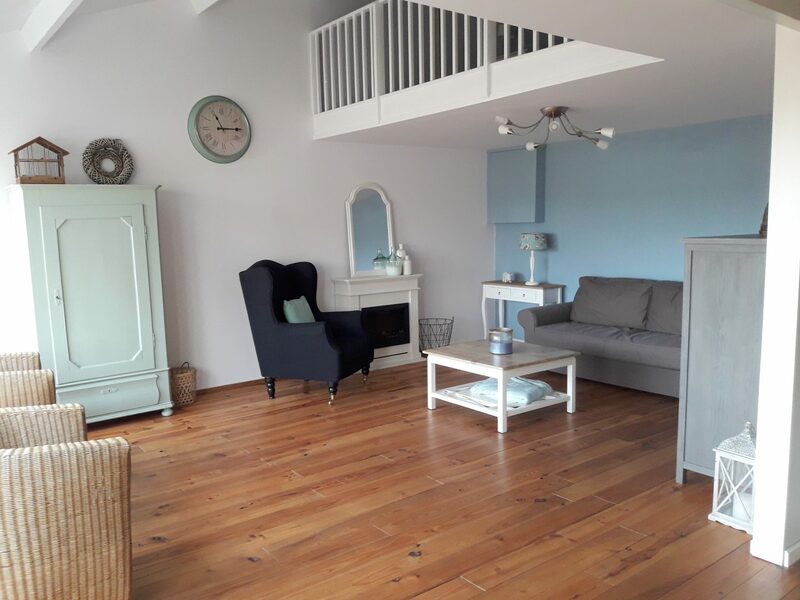 Our entrance lies on the river Vecht and the countryside and vicinity of Spiegelplas, Ankeveense puddles and the Naardermeer offers plenty of possibilities for cycling, hiking or for water recreation. 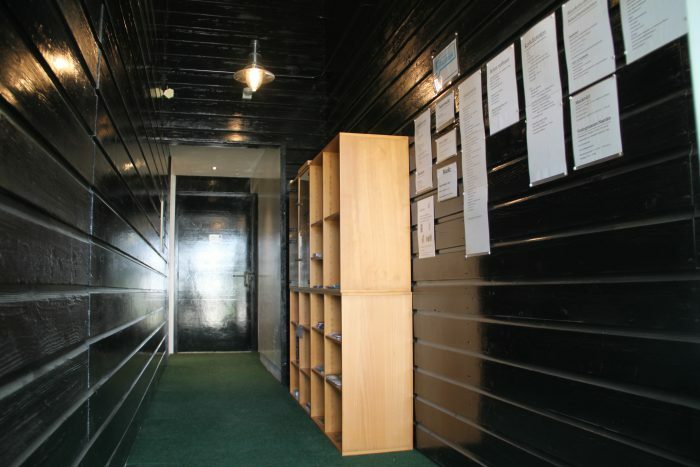 On our page ‘Surroundings’ you will find more detailed information about this.